In the company since 1970. Accountant and previous experience by the Edison Group and Fargas. He set up Raccorderie Metalliche in 1970 turning to its driver and inspirer. 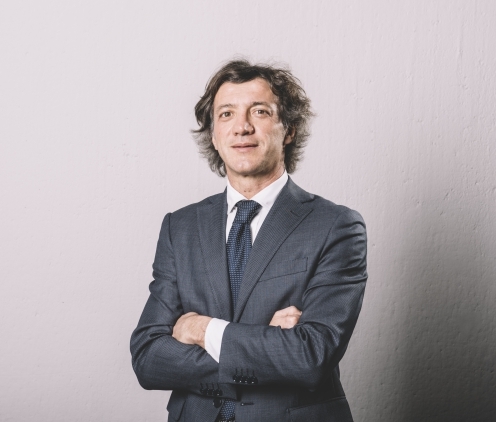 Besides committed to support Raccorderie Metalliche growth in time, Pier Luigi Ceccardi will be liable for many public and private activities, as member of the Board of directors of many institutions and companies. 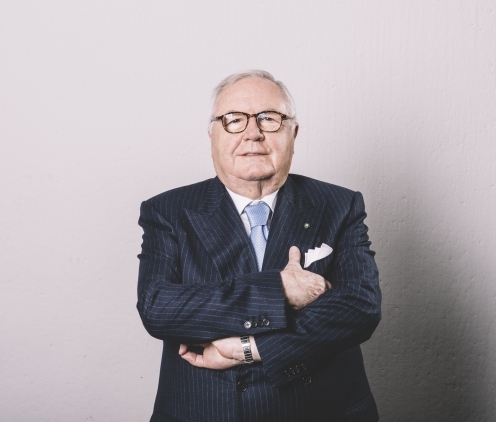 Cavaliere del Lavoro and President of Federmeccanica, Pier Luigi Ceccardi is a real reference in the Italian sector. In the company since 1982. Master in Business Administration by the CUOA Business School in Altavilla Vicentina. He started in 1982 as sale manager and in time he was liable for many different activities ad at present he is the company CEO. In the company since 1983. She entered the company in 1983 as Customer Care. She was liable for many different activities in the purchasing department and at present since 1994 she is Head of international procurement. 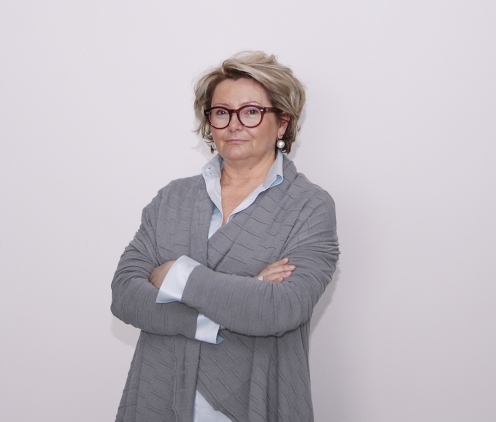 Antonella Ceccardi is a member of the company Board of directors. In the company since 1996. Degree in Business administration by the Luigi Bocconi University in Milan. 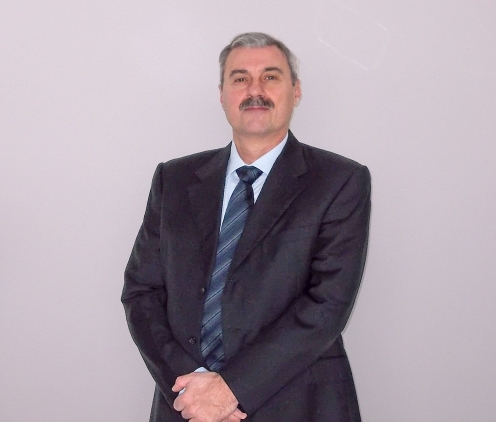 He entered the company in 1996, as Administration manager. In 2001, he was appointed Company finance manager and in 2013 Chief Financial Officer. In the company since 2014. Degree in Mechanical engineering by the Turin Polytechnics. 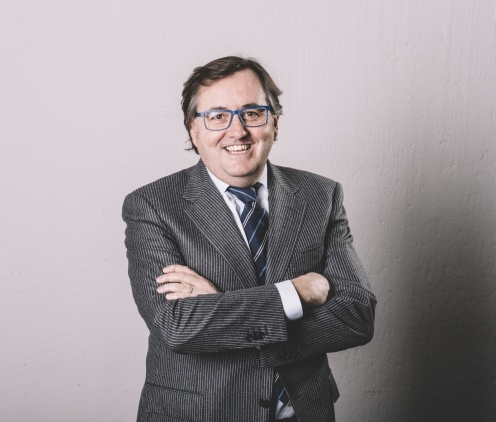 A long professional experience in Italy and abroad in the automotive sector. He started working for Raccorderie Metalliche in 2014, liable for the industrial department, production and logistics. He is liable for safety and environmental policy in line with what forecast by the regulations in force. In the company since 2016. 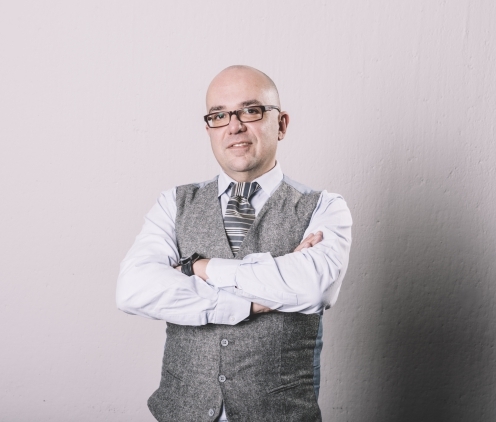 Luciano Provasi has a long-lasting experience in the human resource management with company in the building and metal working sector. He started in January 2016, liable for human resource management.